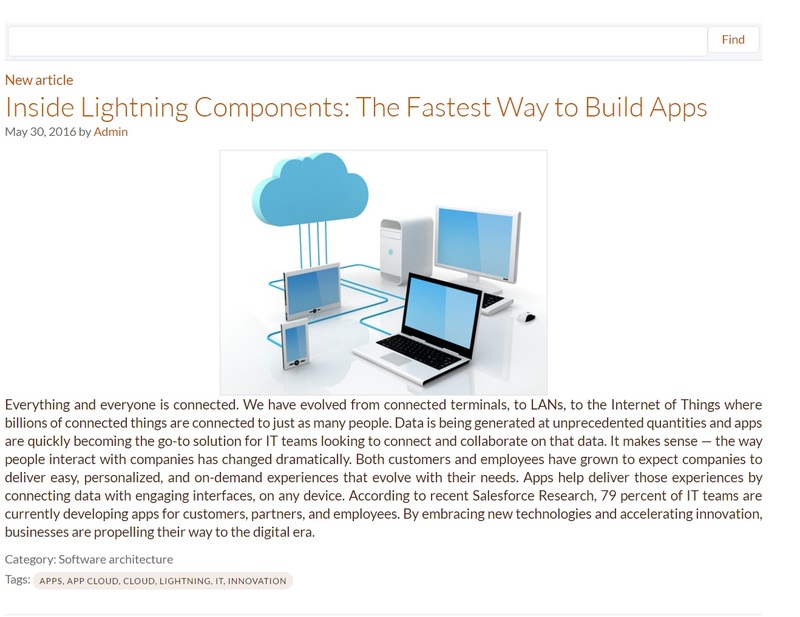 Our top rated Lightning Components provide powerful, additional functionality to Community Builder Templates which deliver new value to your Community. These ready to use components are quick and simple to install and extend the possibilities of Salesforce’s Community Builder. Here, at AdvancedCommunities, we develop the best components for community development and customer engagement. They are available free on the AppExchange. Who doesn’t enjoy getting free stuff? We all do! 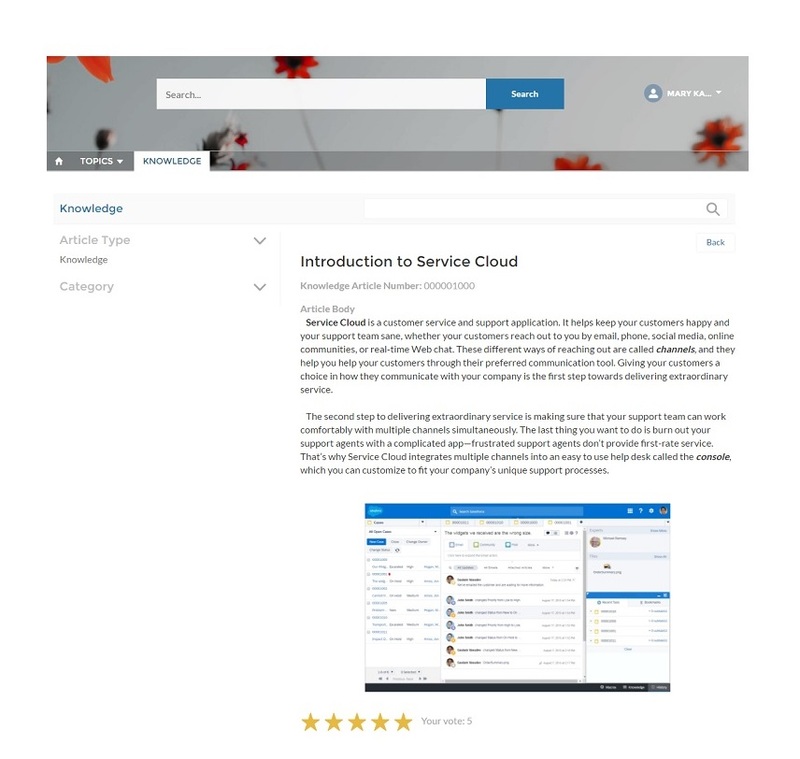 Our Ideas Component for Community Cloud enables you to engage with customers and receive feedback in new and productive ways. Your customers feel listened to and you hear their ideas for your company. It’s a win win component! Our top rated Events component adds calendar functionality to your community. Now you can plan meetings, conferences, webinars and promotional events and publish the dates to your community. It’s easy to add our Events component to your community with Community Builder and it looks great on all devices from phones to PC. Try it today! Your company Blog is invaluable to your business, marketing, ethos and company. Your Blog should also be visible to your communities. 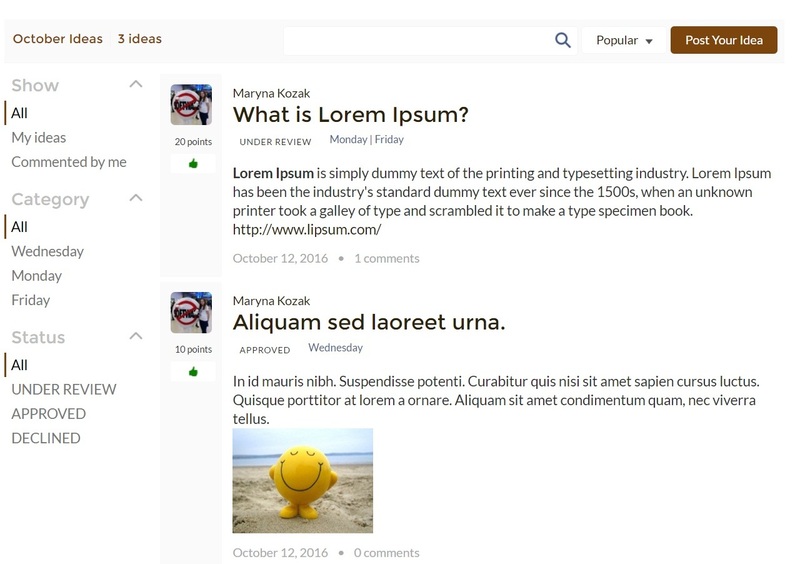 Now our top rated Blog component for community cloud allows you to share your blog content with your community. 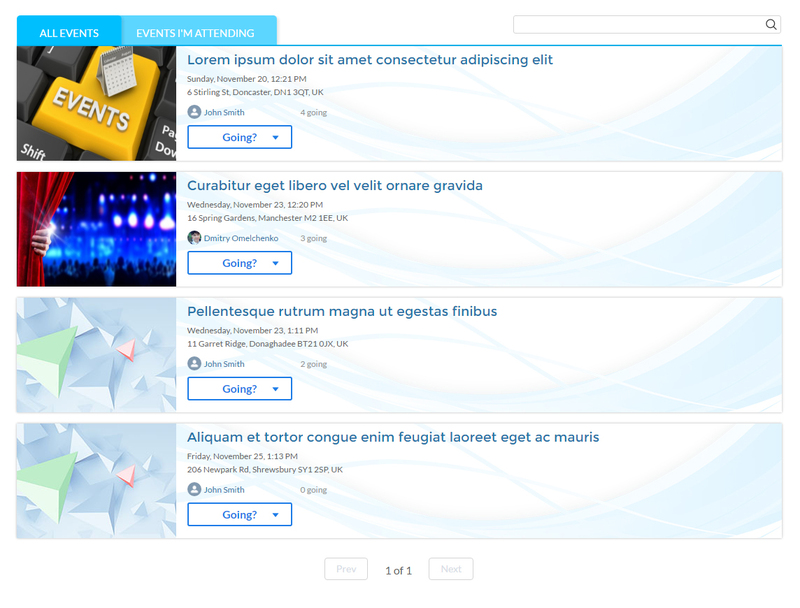 Install our Blog component now and communicate with your customers in a completely new way! Voting component is a simple measurement tool that tells you how community members think and feel about any given topic. Polls are ideal for when you want to help your regular customers to be heard. Our Voting component allows you to display your polls, so you can add more customer engagement and fun to your Salesforce community. Polls can be a great way to get your community users’ opinions. Instead of sending emails to ask a question, you can create one simple poll and make sure everybody has answered it. Polls are anonymous, so you can see how many people voted, but you can’t see who voted. Polls also can be used for surveys, and to gain a better understanding of customers’ needs. Your knowledge base must be accessible to your customers. With AC Knowledge component, you will help your customers to receive service faster or even to solve their problems themselves. So, what can you do with AC Knowledge? One of the components we created recently is the User Directory component. 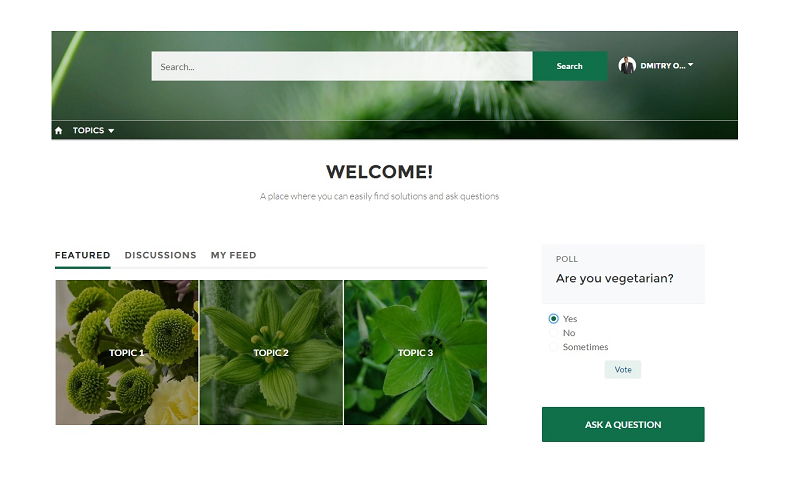 It allows you to display your community users in alphabetical order on any page of the community. User Directory can become the ‘eyes and ears’ of community users who want to know their audience. It is a great way to find people and contact them directly or via Chatter – the component allows you to search users by first/last name or email, as well as sorting them alphabetically. 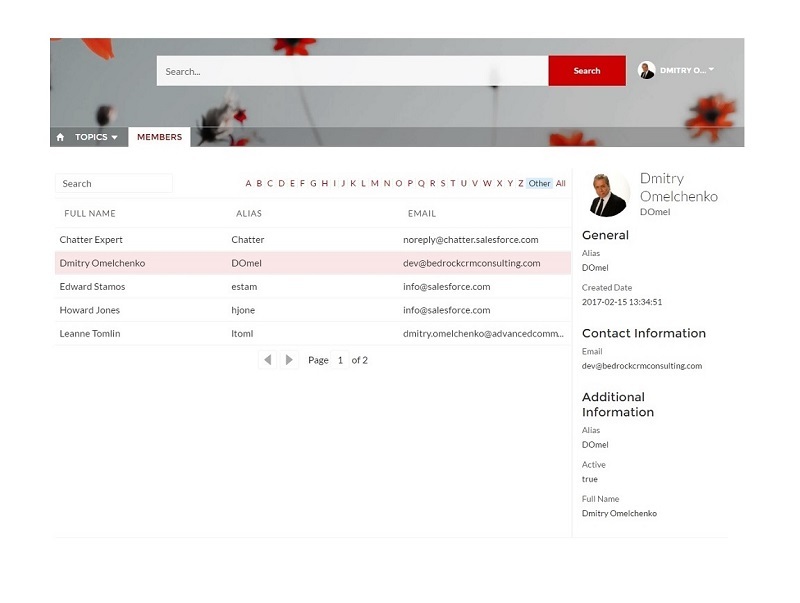 – Search by first name, last name, email, etc. The User Directory component supports the security settings of the community and User Object settings. It can be placed on any community page, although it is best suited to partner or employee communities. 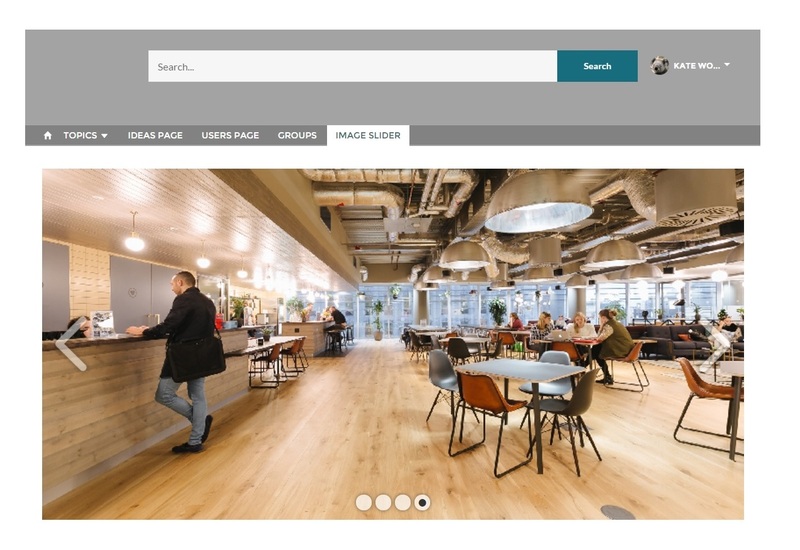 Image Slider component for Salesforce Communities is a dynamic unit that can display multiple images on the page at a time. It can be used on the home page of your community to create a feel of motion and to engage your community visitors. Instead of sharing just one great shot, why not share all the colorful pictures you have? Install Image Slider for free and show some beautiful stuff to your community members!